Brian Cormack is back again with another shot this week. 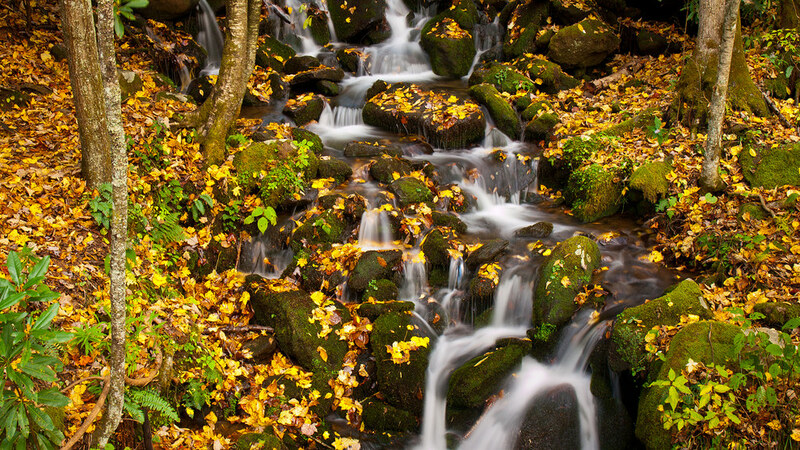 This is a small stream that tumbles down the hillside along the road, near the Oconaluftee River in the North Carolina section of the park. After dealing with the crowds at Cades Cove the day before, it was a nice change of pace to visit a quiet section of the Smokies.